Glacier National Park is a gem of our national park system. Alan and Donna have spent a lot of time exploring this beautiful area. Needs some inspiration? 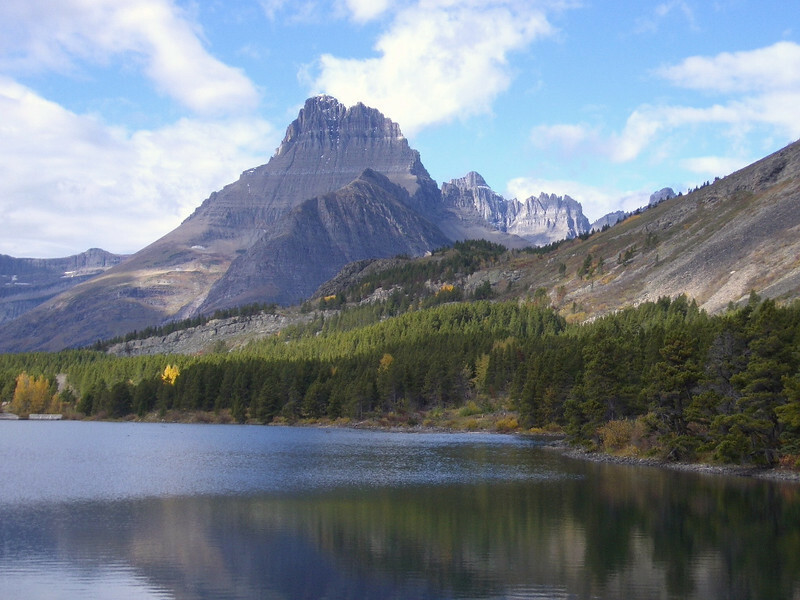 Check out their Glacier National Park Photo Essay. We’re on the Oregon coast where it’s been raining, raining, raining. But I found three sand dollars! Hope to have more adventures to share with you next week—if it doesn’t rain. Is the Galapagos on your bucket list? It’s certainly on mine and Alan’s. Did you know that Silversea is launching a purpose-built ship for the Galapagos Islands in the summer of 2020? Take a look at the gorgeous Silver Origin. Wowzer! I’m signing up for this one! May will be here before we know it. If you’re thinking about a trip to Alaska, don’t miss the May newsletter. Subscribe here. And sign up for the Weekly Broadcast while you’re at it. Well, I’m off this week folks to enjoy some back-to-nature time with the family. It’s Easter holiday next week and we’re headed to the mountains near Avila. Not only is Avila well-known for its beautiful natural scenery of expansive mountains and large lakes, but I hear the Easter processions in this area are really something special. When I get back, I’ll tell you all about it! In the meantime, check out my favorite off-the-beaten-path destinations in Spain. As a Georgia native, I’m a little ashamed that I haven’t visited the famous swampland, one of the seven natural wonders of Georgia. If you’re looking for some active and adventurous experiences in the Peach State, check out our Tips for Visiting the Okefenokee Swamp. Have you been enjoying our Australian adventures brought to us courtesy of Australia resident and guest contributor Leslie Connor from Empty Nesters Travel Insights? This week, she’s back with an active boomers Guide to Adelaide. I had no idea this town had so much to offer! 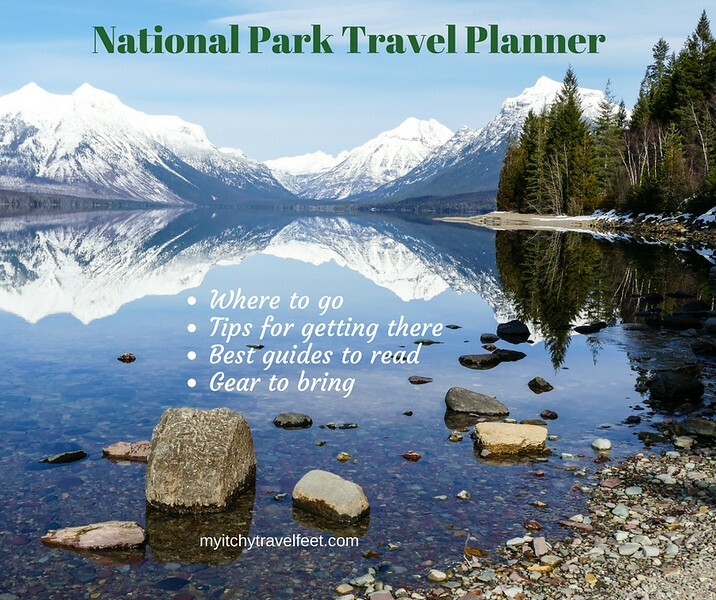 Have you seen our National Park Travel Planner? Use our tips for a fun boomer travel adventure. 40% Off Your Purchase Excluding Chico’s Loves. Use Code: 58346. Book your summer travel at Holiday Inn, an IHG hotel, and Save today! Exclusive! Up to 65% Off select Columbia styles with code: COLAPRIL19. Valid 4/10 – 4/23. Save up to $2,000 per person for a limited time on select 2019 voyages with Uniworld. Book NOW! Off to visit one or more of our National Parks this year? Check out Travel and Leisure’s article featuring tips on park travel from National Park Representatives. Will the Great Lakes be the next hot spot for cruising? Read Travel + Leisure’s take. National Park week starts April 20 but you can begin celebrating now.